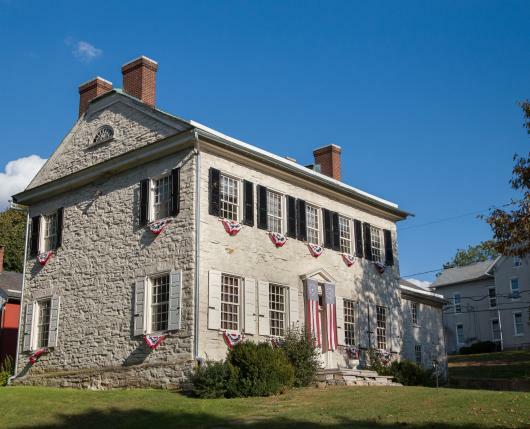 George Taylor, signer of the Declaration Of Independence built this Georgian Style House in 1768. 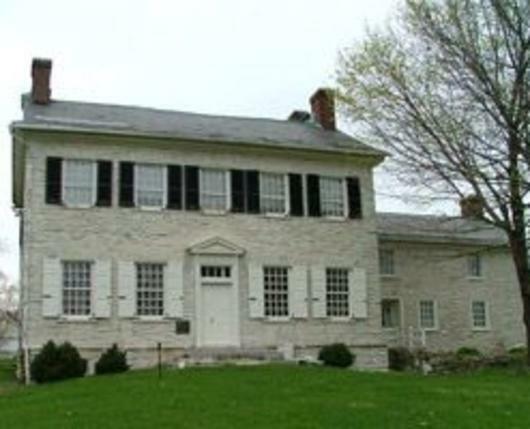 It is one of the last remaining homes of the original signers. 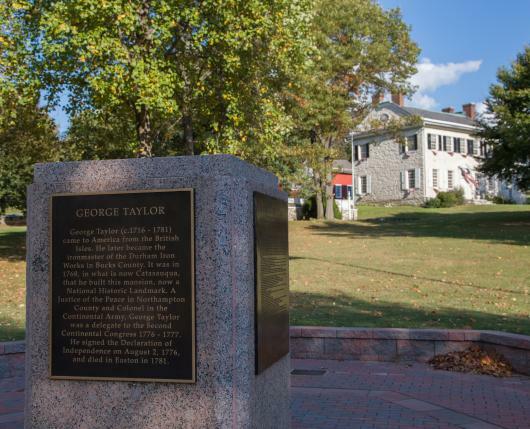 A National Historic Landmark, the George Taylor House is the 18th century summer residence of the Durham Furnace's talented iron master. 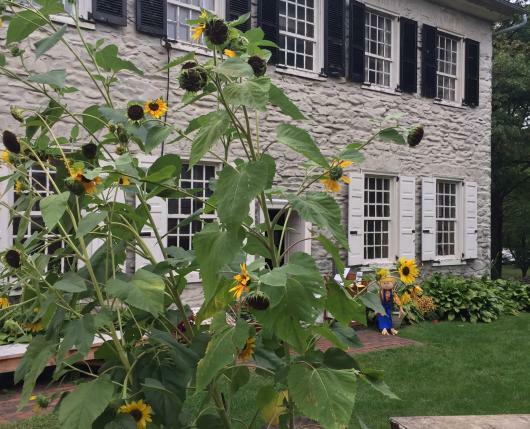 The Taylor House was restored under the direction of John K. Heyl in 1966-1968 and is now open to visitors as an historic house exhibit.